Sometimes you need a hand with writing an essay or doing other work. That’s fine, but then the problem becomes how to choose the right service from a whole host of essay-writing services. 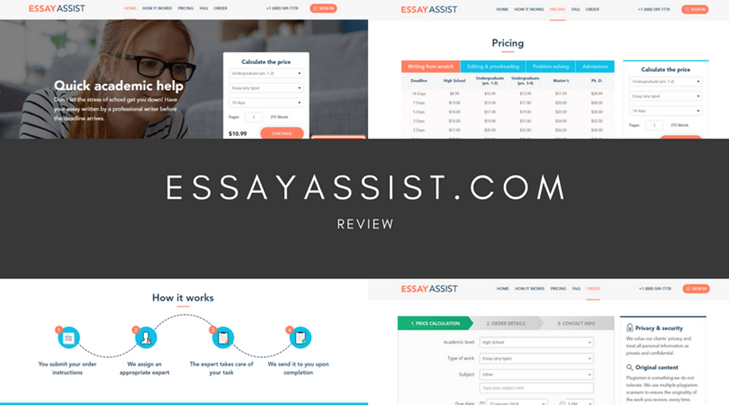 I strolled on over to EssayAssist to have a look at their services and see if you should be choosing them. Essay Assist offers an impressive 42 different kinds of services, including business plans, cover letters, and creative writing. However, the fact that they offer such a variety of services makes me concerned that they will not be able to truly fulfill the wide range of requests with people who have the necessary backgrounds and training. It was relatively easy to calculate a price, and I did so straight away. I asked for an undergraduate essay, years 3-4, that was five pages long, with a deadline in two days. This would cost me $110.00, which is a little expensive compared to some other sites I’ve seen. They also allow you to specify if the paper is to be single- or double-spaced, which can make a huge difference, as sometimes a particular way of spacing is required by some professors. In addition, you can enter in a discount code, but I didn’t see any promotions on the site directly. 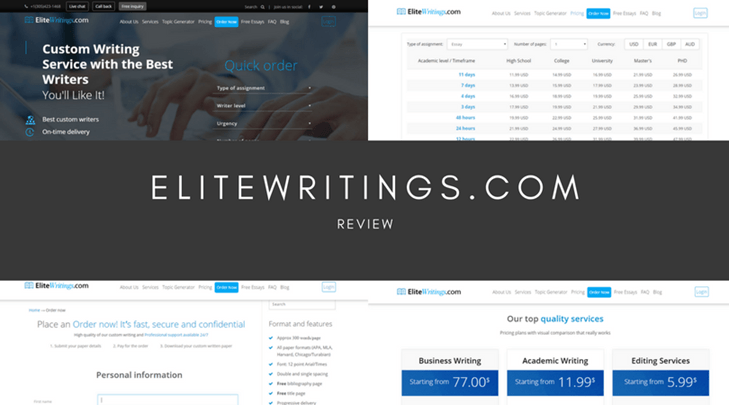 However, I noted in some reviews that EssayAssist.com email codes out to existing customers. 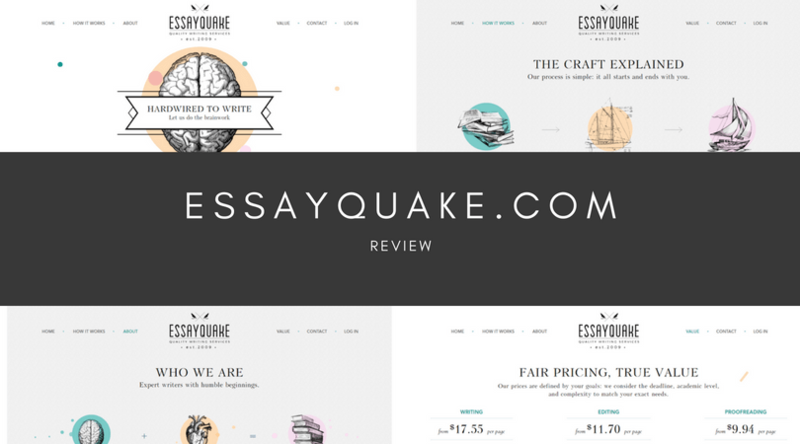 I was expecting to be impressed by Essay Assist’s quality, but unfortunately they do not include any samples of their writers’ work on the site. So, I went off to search the web for reviews, and was pleased to find a fair number of positive reviews. But there were also some negative reviews as well. 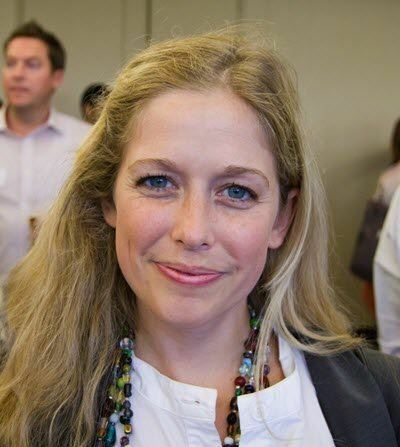 These included complaints about failure to deliver on time, poor writing and contradictions in the essays provided, and a failure to understand the topic of the essay, resulting in the customer having to rewrite it. EssayAssist is based in Cyprus. They offer a support email and a 24/7 support phone number. And they have a Live Chat system, which is good, as I personally prefer to chat with companies rather than phone them. However, they do not have any social media links. You can pay with Paypal, Mastercard, and Visa. Essay Assist looks like such a pleasant and friendly site that I had hoped they lived up to their name. But their support lets them down, and the price you pay is a little high when you think about the negative experiences some people have had with this company. I would go elsewhere for my paper.